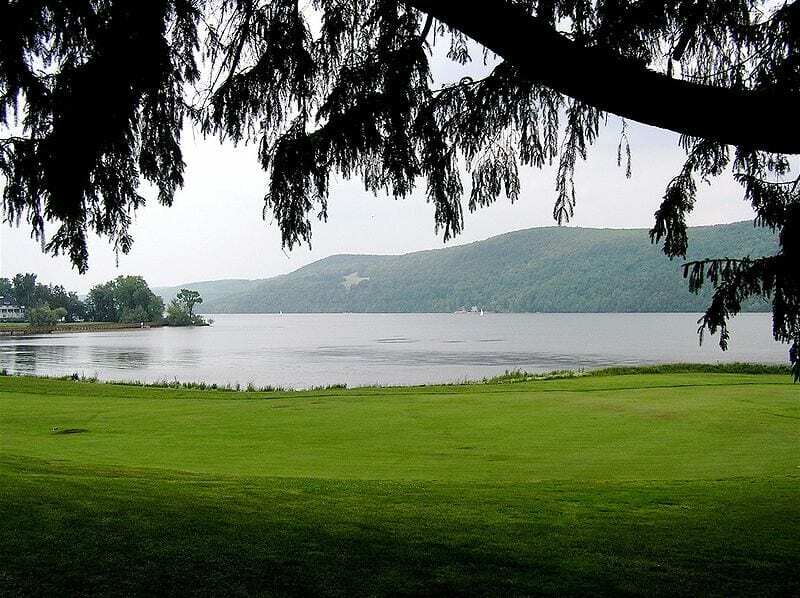 A tour Cooperstown’s Historic Hyde Hall Estate, including lunch on the banks of Otsego Lake has been set for Wednesday, August 8th, 2018. 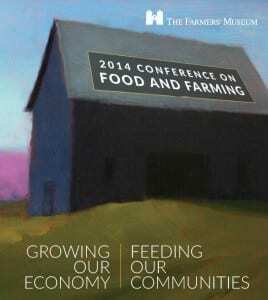 “A Celebration of Our Agricultural Community”, a conference on food and farming at The Farmers’ Museum in Cooperstown, will inform and inspire farmers and the public, unifying and driving the agricultural economy in Central New York. 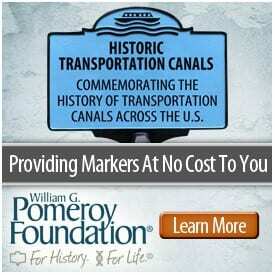 The conference takes place Saturday, November 15 from 9:00 am-5:00 pm and is free to the public. 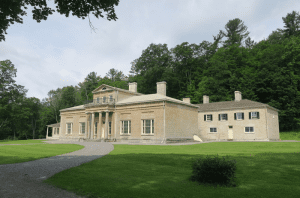 “Things That Go Bump in the Night” at The Farmers’ Museum in Cooperstown is an “eerie tour” led by museum interpreters about the shadowy grounds to hear the many mysteries and ghostly happenings that have occurred in the museum’s historic village. 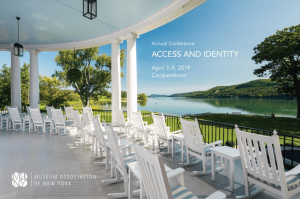 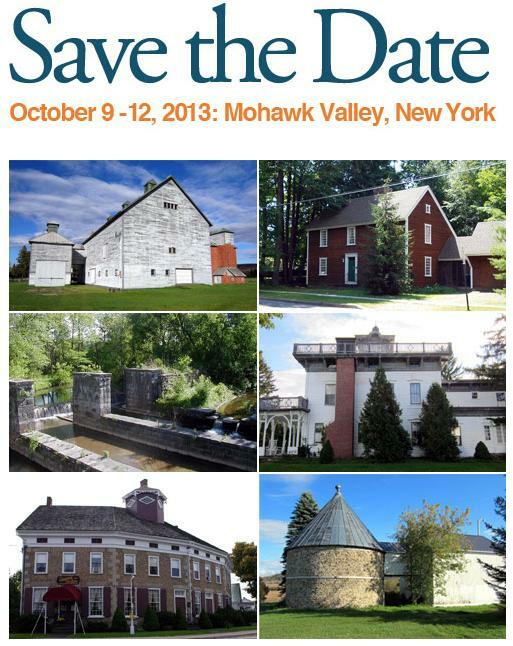 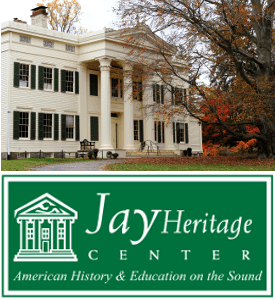 The Pioneer America Society: Association for the Preservation of Artifacts and Landscapes (PAS: APAL) will hold its 45th annual conference in Mohawk Valley.